South Africa is one of the most visited places in Africa, alongside countries like Egypt and Morocco. But most every visitor does the highlights: Kruger National Park, V&A Waterfront in Cape Town, the Winelands, Johannesburg, the Garden Route and Robben Island. It’s the brave and intrepid, those unafraid of surprises and adventure, who take on the unexamined; the untold parts of a country. If you’re one of those who enjoys an experience beyond the conventional, then these unexplored places in South Africa are just as beautiful as the country’s most visited parts. The advantage being that in the unexplored places in South Africa you’re more likely to experience quiet, space and authenticity. This semi-desert starkness – vast stretches of mountain, Karoo scrub and scarcity of trees – can take some getting used to if you find yourself here in summer. 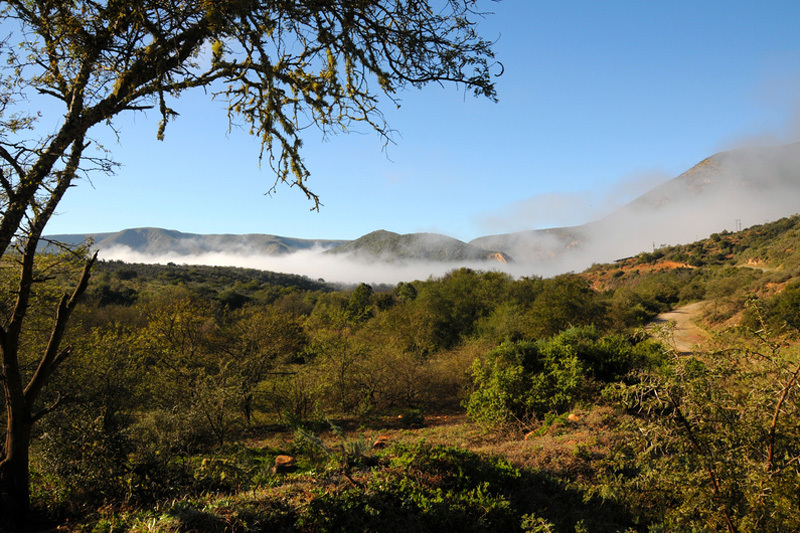 But autumn, spring, and even winter, in the Tankwa Karoo National Park is breathtaking. And the morning sunrise and night skies so effortless you’ll wonder why more visitors don’t know about the Tankwa Karoo. Because you might not know that it’s also a biodiversity hotspot, and protectorate of a special part of the succulent Karoo. Think misty mountains, sparkling rivers, waterfalls and natural pools when you consider Lekgalameetse. It’s mainly known by hikers (unguided trails) for it borders the Wolkberg Wilderness (South Africa’s answer to the American Andes) with its remote kloofs, krantzes and challenging routes. But its main feature is the forested tangle of trees, ferns, rock pools, bird life and magnificent scenery. This is one of the lesser visited national parks in South Africa. 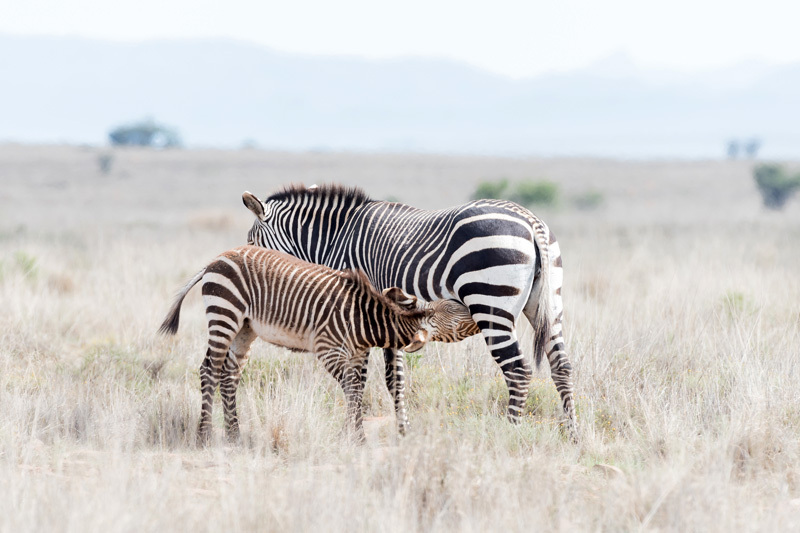 The Mountain Zebra park lies in the middle of the Karoo in the Eastern Cape and, as its name suggests, protects one of the rarest animals in the world – the endangered Cape mountain zebra (a smaller version of its cousin the Burchell zebra). 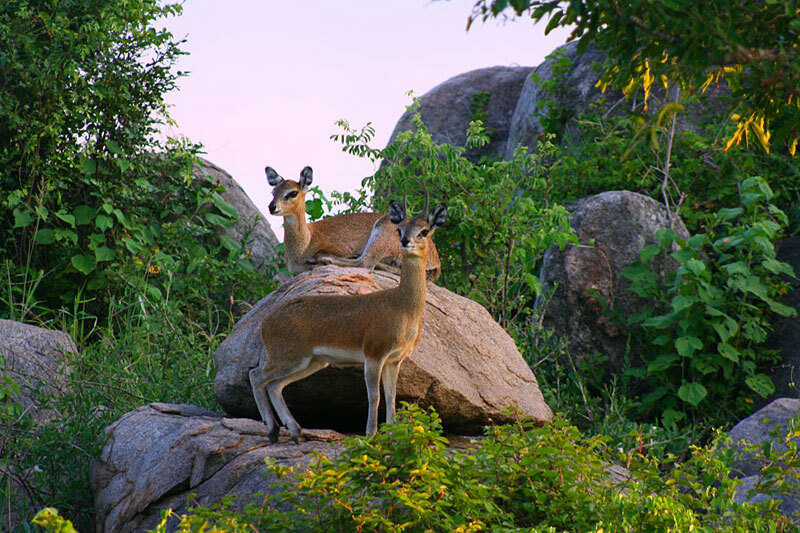 The mountain encircled bushland, also home to a few lions, hyena, aardwolf and aardvark, gives one real down time in amongst spectacular scenery, some San rock art, and the chance to track cheetah. 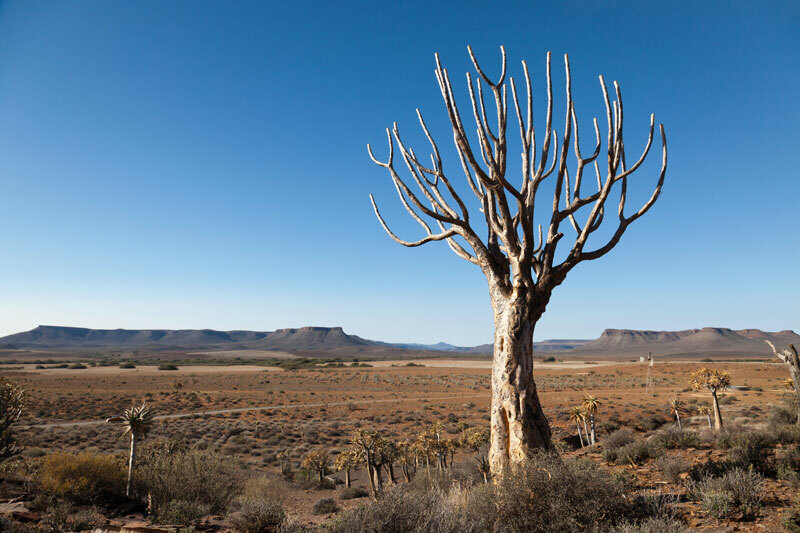 Gannabos is the world’s southernmost quiver tree forest (Aloe dichotoma). It’s a tiny forest, and not a forest in any sense of the word to which you are used. Quiver trees don’t provide much shade, and they don’t bunch together to provide a canopy of any description. Despite looking stunted, some of these succulent trees are over 250 years old. Gannabos isn’t easy to find, but if you ask in Nieuwoudtville, they’ll tell you to keep your eyes peeled for the sign visible from the road. 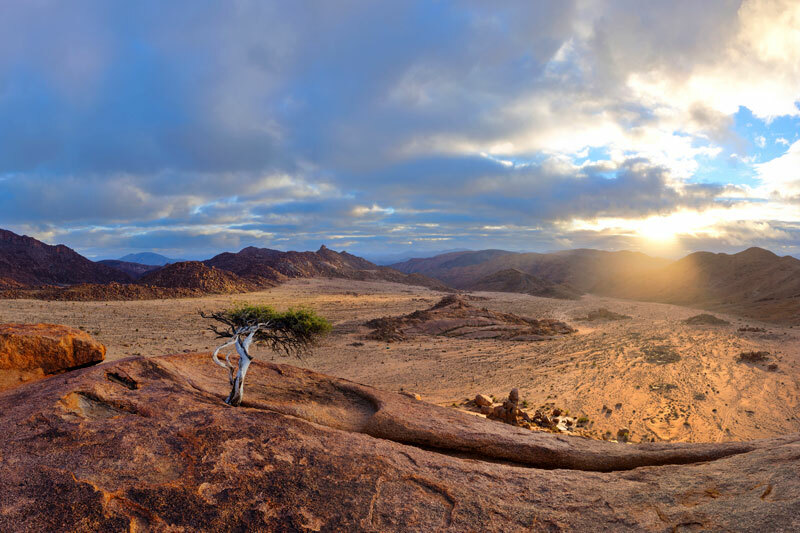 In the extreme north-west corner of the country you’ll find a huge, mountainous desert – the Richtersveld – managed by SANParks and the Nama people who continue to graze their livestock and live here. 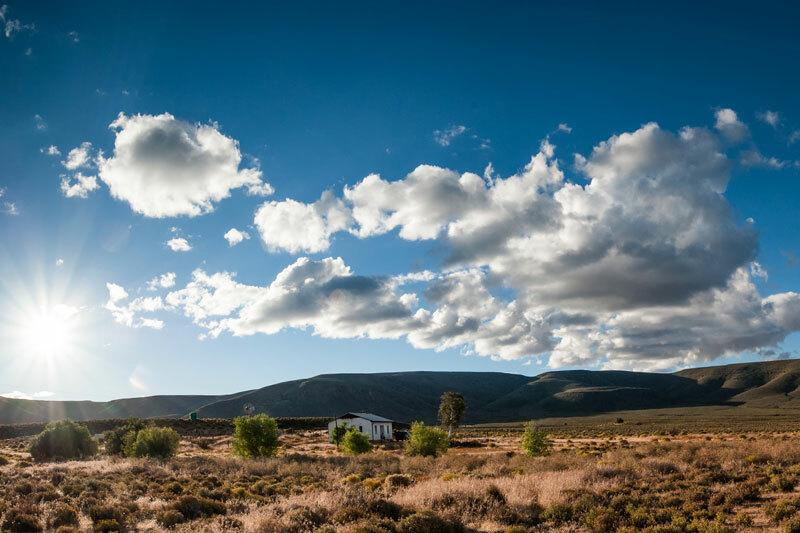 The climate is at once harsh – summer temperatures soar as high as 53º C – and beautiful, with palates of colour cast by endangered Karoo vegetation against a barren lunar landscape that leaves you breathless. And there’s the chance to see haru oms (traditional mat-roofed houses of the Nam), a practice that has endured generations. Baviaanskloof means valley of the baboons, and refers to a kloof, or valley, that runs through the Baviaanskloof and Kouga Mountains of the Eastern Cape. This is home to some of the country’s most incredible scenery in the form of mountain passes, rock formations and indigenous forest. You’ll need a 4×4 to do the route justice, and there is something of a science involved in visiting at the right time of year (the rains can make crossings a little difficult, depending on your idea of adventure), but the mega reserve and wilderness area is unequalled in beauty and remains one of the most unspoilt and unexplored places in South Africa. 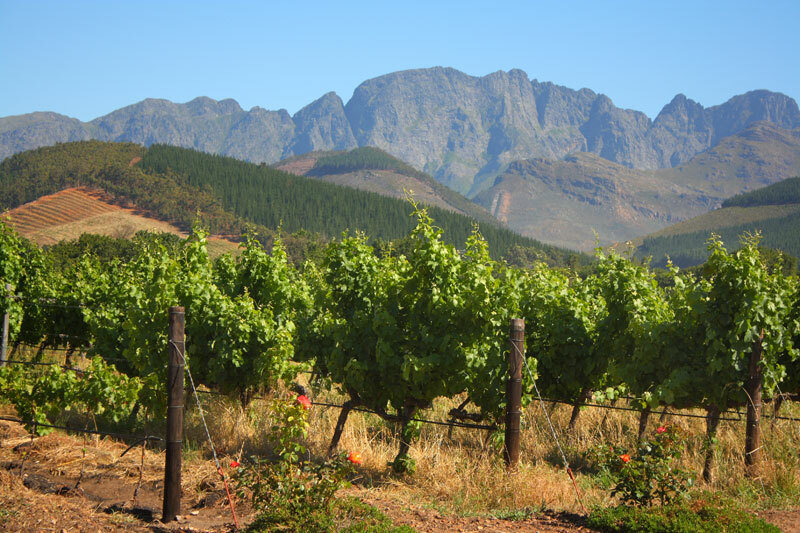 Don’t make the mistake of assuming that the Cape Winelands are the only part of South Africa for wine. Cape Agulhas, Breedekloof, Swartland, Route 62, Olifants River Valley, Walker Bay, Elgin, Orange River, Northern Cape and Darling. 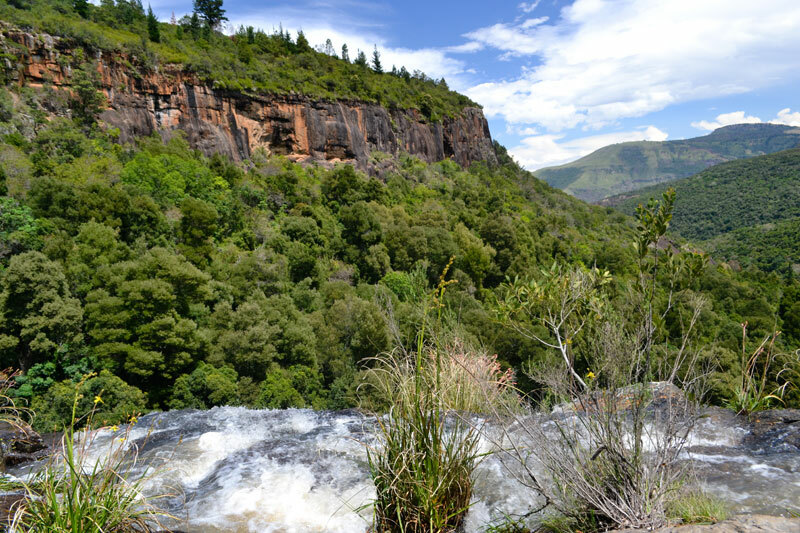 The Tsitsikamma is dominated by lush, indigenous forest and mountains by the same name, through which run two rivers – the Bloukrans and Eerste rivers. 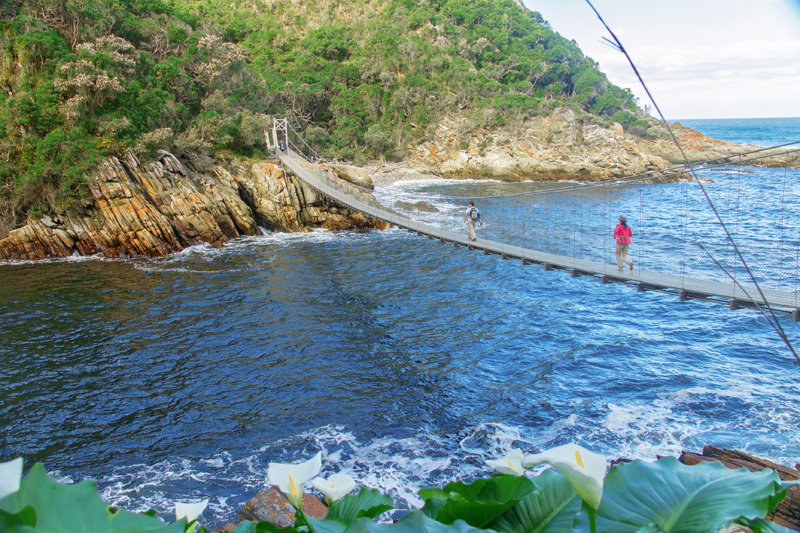 The Tsitsikamma, meaning ‘place of abundant water’, forms the heart of the Garden Route and is known as the garden of the garden route. It’s consequently no stranger to visitors. However, most people spend only fleeting time in this central area, intent on doing the whole of the Garden Route, when this portion is, debatably, the best part of the route. Between the Tsitsikamma and East London is a strip of coastline surprisingly relatively under-explored by visitors. 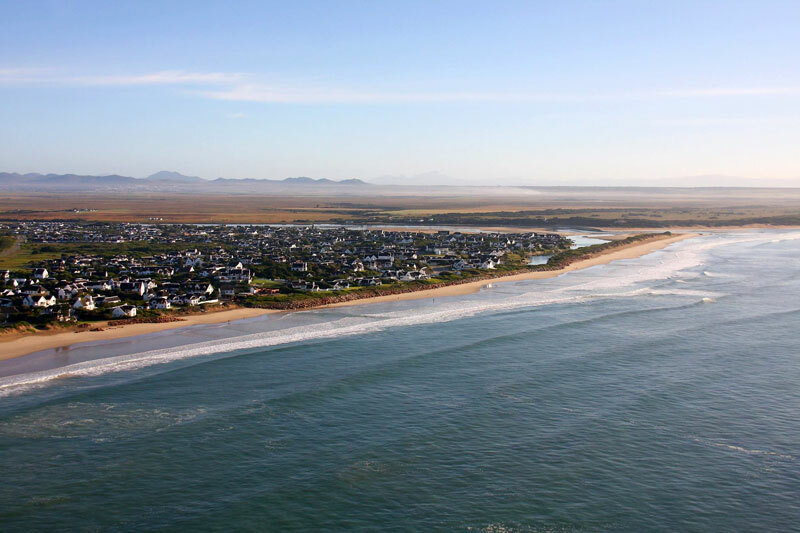 This long strip of seaside villages, towns and beach after beach of white sand, tidal pools and the warm wash of the Indian Ocean, makes for idyllic seaside holidays. Just inland from here is the Addo Elephant National Park, and the dunes of the Alexandria Dune Hike. 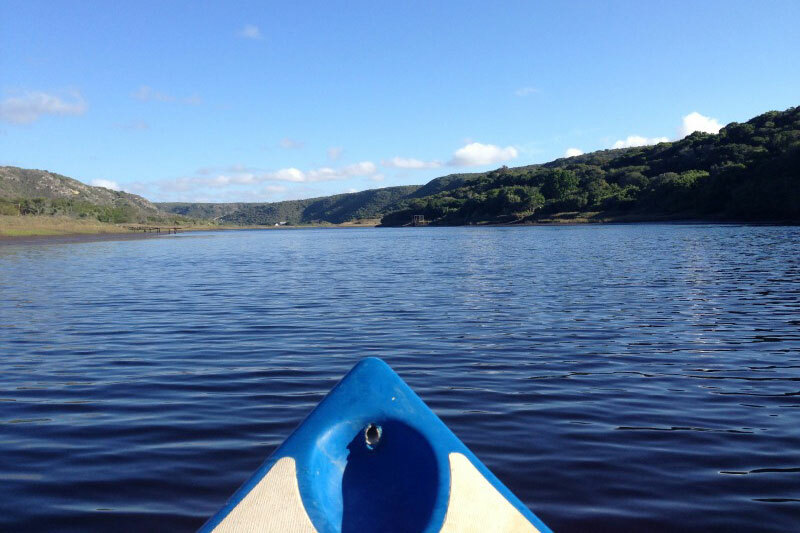 The Amatolas stretch inland, north of Grahamstown, their slopes crowded with yellowwood trees, stinkwoods, Cape chestnuts and other indigenous trees and their branches the natural home of the endangered Cape parrot. Coaxed in amongst its slopes that reach over 1 800 metres above sea level are a myriad hiking trails, woods and waterfalls.